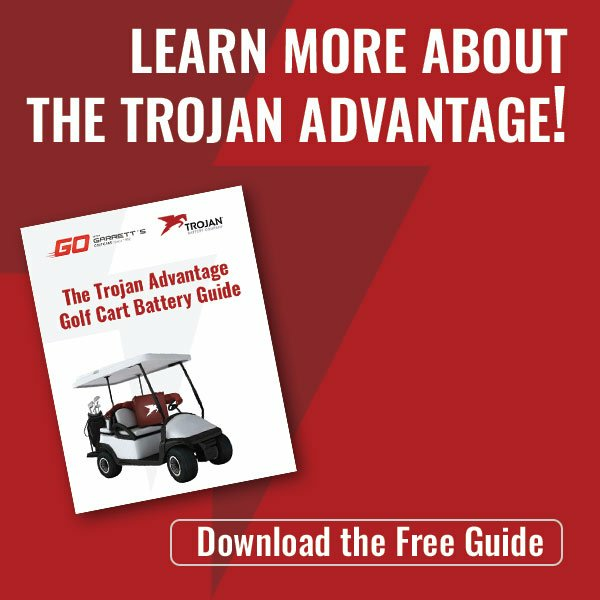 One of the best ways to learn the right way to DIY repairs or custom options for your golf cart or specialty vehicle is to watch an expert at work! E-Z-Go has helpfully posted many videos online just for that reason. We here at Garrett's Golf Cars picked out a few of our favorites to share with you! These are just a few of our favorite videos — you can find more at E-Z-Go TV! 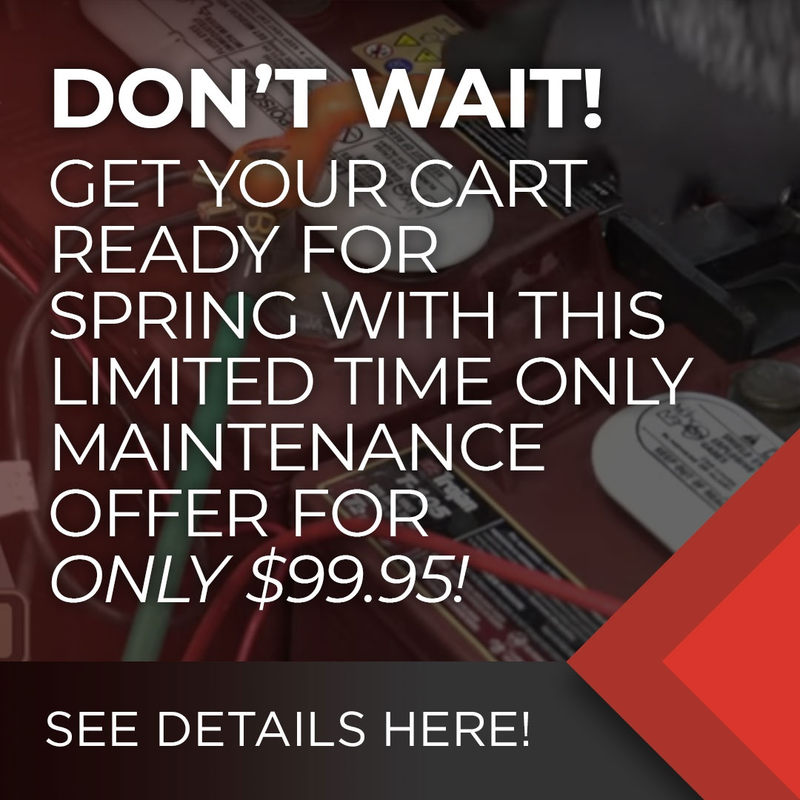 As always, for service and parts, golf cart rentals, sales of new and preowned golf carts and other specialty vehicles, or customization options, Garrett's Golf Cars is here to help! Just give us a call at (843) 881 8894 for Charleston, (864) 862 7709 for Greenville, or contact us online at any time!